VirtualBox is an extremely useful application with plenty of advanced functions for virtualization. The tool is available for almost all modern operating systems, including Mac OS X. However, like the any other program, an application requires free space on your machine. In case you`ve decided to uninstall VirtualBox from Mac OS X to free up more space on your PC, this manual is likely to be helpful. We also recommend uninstalling the tool from your personal computer if you faced with any crashes or mistakes and are going to start using the newest VirtualBox version. 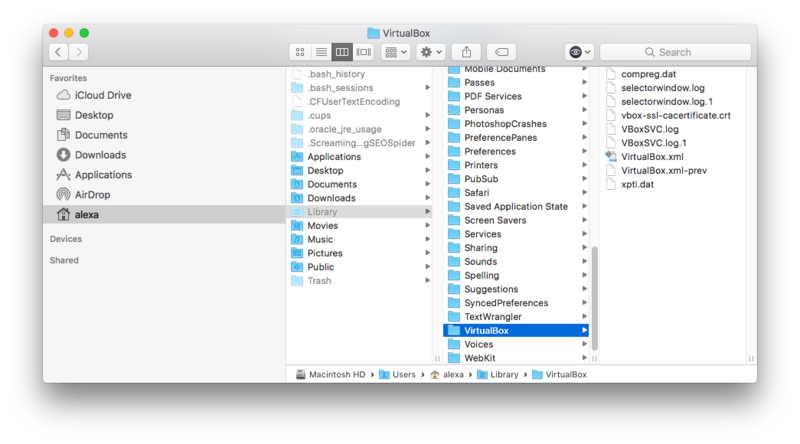 How can you uninstall VirtualBox from Mac OS X completely? Deleting any app from your Mac OS X system might not be as easy as it seems to be from the first glance. You will need not only to remove the app from your machine; you should uninstall the program with all its supporting files and data to delete it completely. Follow these simple step that will definitely make your uninstallation process quick and easy. Drag and drop the program to your Trash bin or visit Finder- Applications- Move to Trash, available in the context menu. Although the main app`s file is now deleted, all the tool`s virtual machine images are still present on your device and take a lot of free space on your hard drive (up to 20 GB!). So, it is definitely a good idea to remove them all, too. 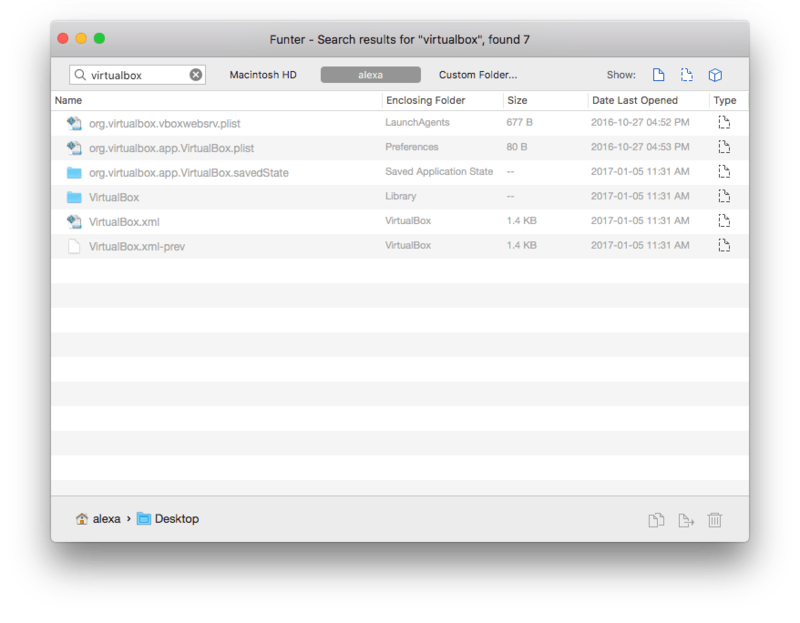 Go to your Library folder and remove all folders and files related to VirtualBox. To perform the operation, just click Go - Go to and enter ~Library in your search field. 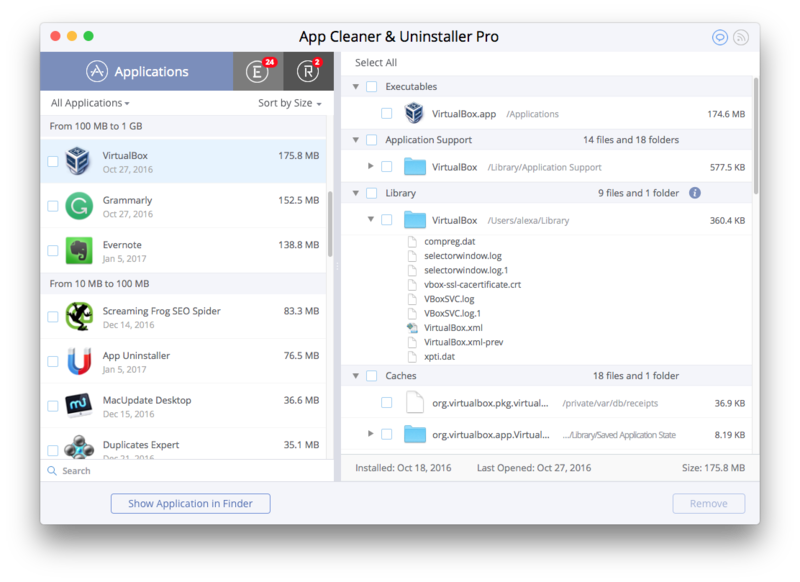 Another way to delete the utility from your machine is to use a famous App Cleaner, developed to remove different kinds of apps from your PC. In this case you will need to choose “Complete Uninstall” to delete all the service files. 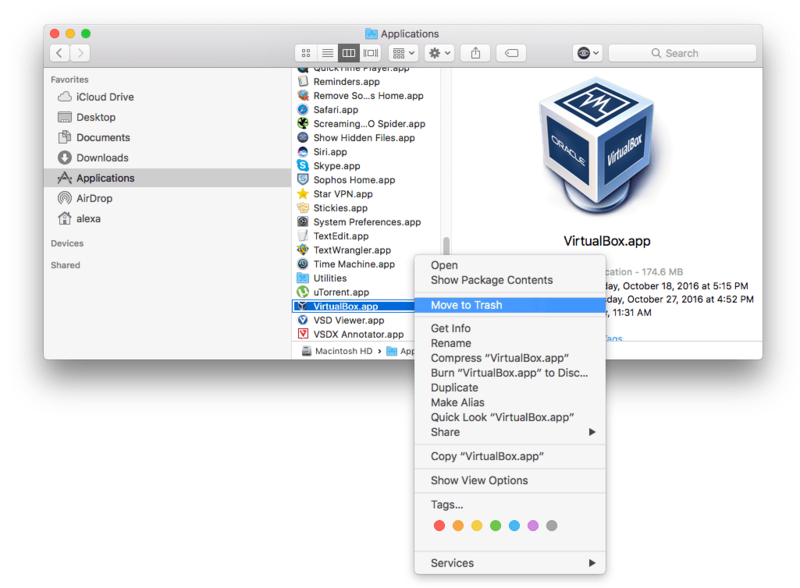 If your notifications are switched off, then open App Cleaner and find VirtualBox in the list of scanned apps. Choose VirtualBox and press the Remove button. That`s all! Now the programs itself, as well as all its related and supported files, are fully deleted from your system.